Cagliari is set in a favourable position in the middle of a huge natural harbour boasting about 8 Km of white sandy waterfront, called Il Poetto, enlivened by cafes and lounges and providing well equipped areas and facilities for beach and water sport lovers. There are many good hotels in Cagliari. Some of them are located right in the old town where cultural and archaeological sites, shops and restaurants are within walking distance. 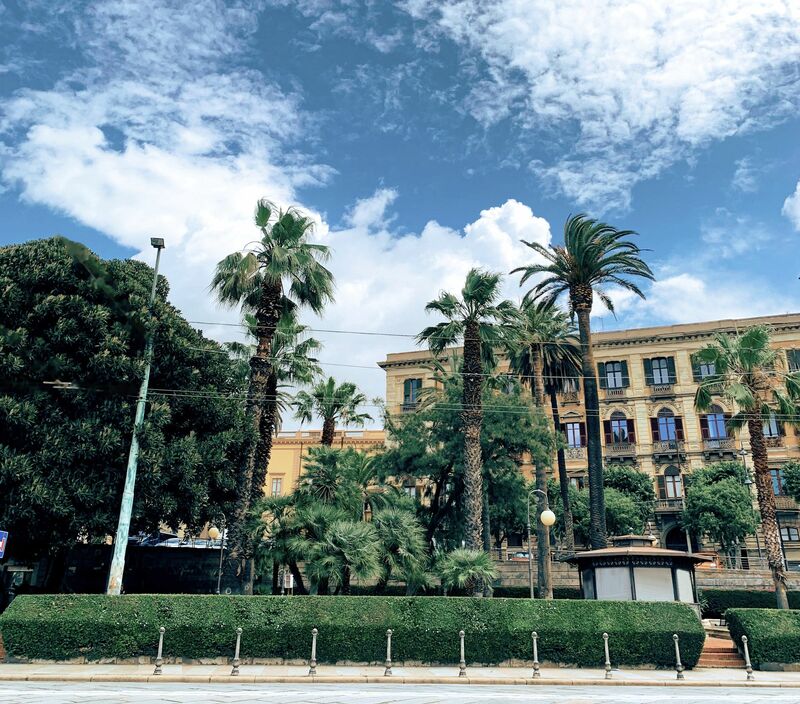 Cagliari city centre is a convenient starting point to some of the most enchanting beach locations of the area like Santa Margherita Di Pula and Chia on the west and Villasimius and Costa Rei on the east, reachable within an hour driving. The waterfront beauty and uniqueness is enhanced by the surrounding Molentargius lagoon and saltpans, residence of thousands, flourishing pink flamingos and water birds nesting and breeding in a safeguarded and protected marine environment. Cagliari city centre develops around and above the harbour area and a steep cobblestone path takes you to the old town called Castello, a medieval district on a rounded hilltop surrounded by a limestone wall. Cafes, music and cocktails are the setting for every night entertainment and enjoyment and a perfect location for tourists to mingle with the friendly, suntanned and fashionable local people. Easy to explore over a last-minute week-end, its blend of narrow streets and boulevards are lined up with 14th and 15th century buildings where churches alternate with old cafes and designer's shops. Within a short distance, the Archaeological Museum opens into an unimaginable past of the island with thousands of findings ranging from 6000 B.C. until 800 A.D.